To provide the most effective care for you and your family, Initial Point uses a service called RubiconMD. 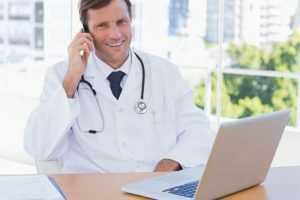 It provides e-consults with top physicians across the United States in over 100 areas of specialties and sub-specialties. You receive more comprehensive care, while reducing the expense and inconvenience of costly or unneeded referrals to specialists. The Initial Point – Rubicon collaboration provides expert insights for more comprehensive care with no cost to you for this specialist e-consult service.